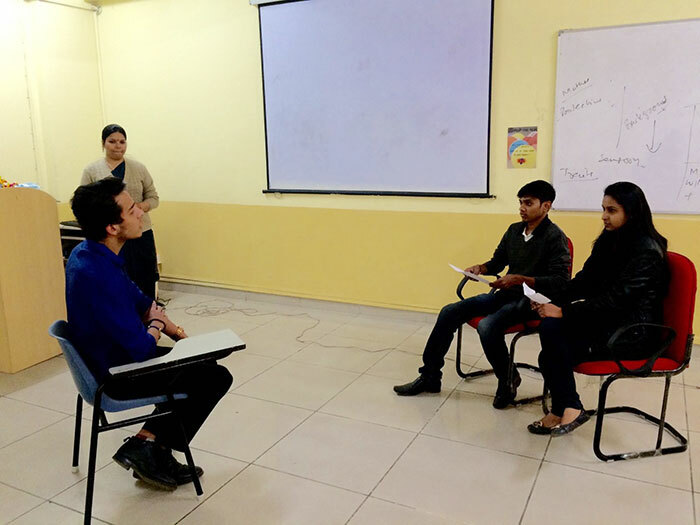 Workshop on Lean Six Sigma Green Belt training delivered by Mr Ritesh Nag, KPMG from 19th-22nd December 2017. 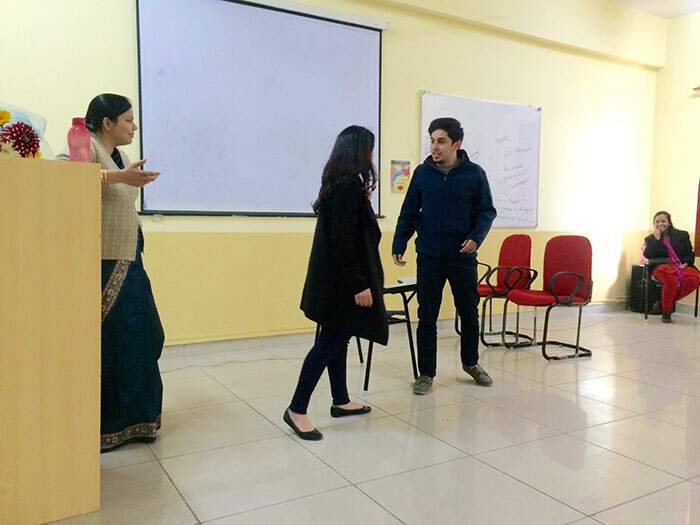 Workshop on 'Improving Interpersonal Relations & staying focused' by Mr. Mark Sheehy (Vice President) International Training Centre association, Irish Branch, Dublin was conducted on December 2, '15. 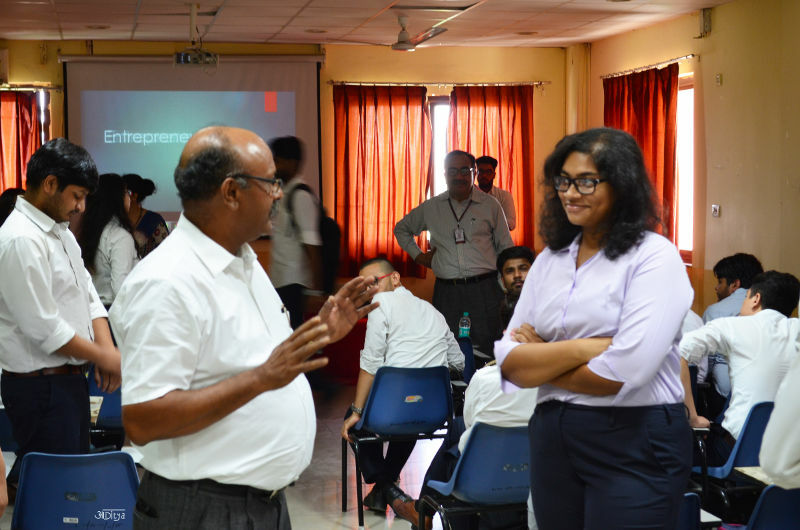 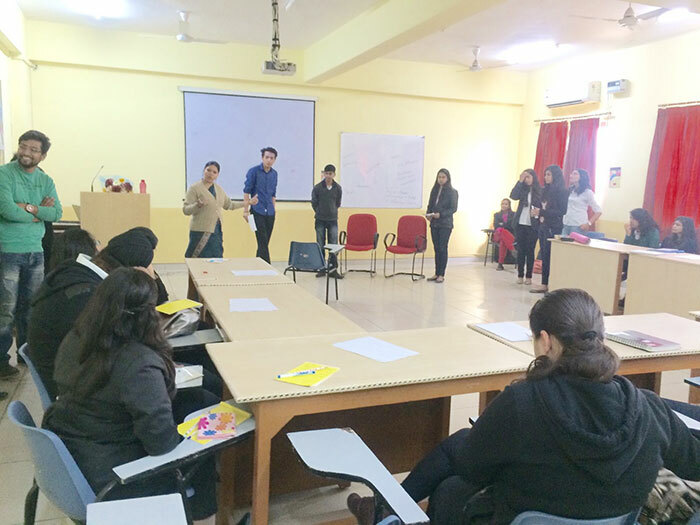 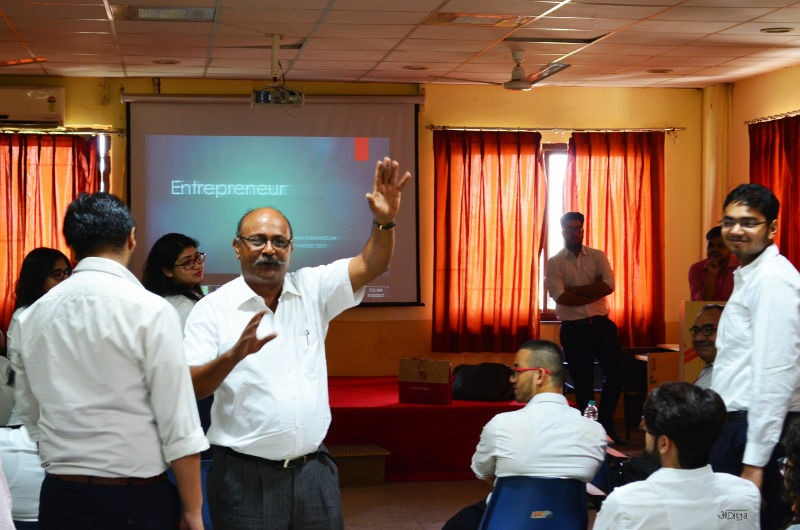 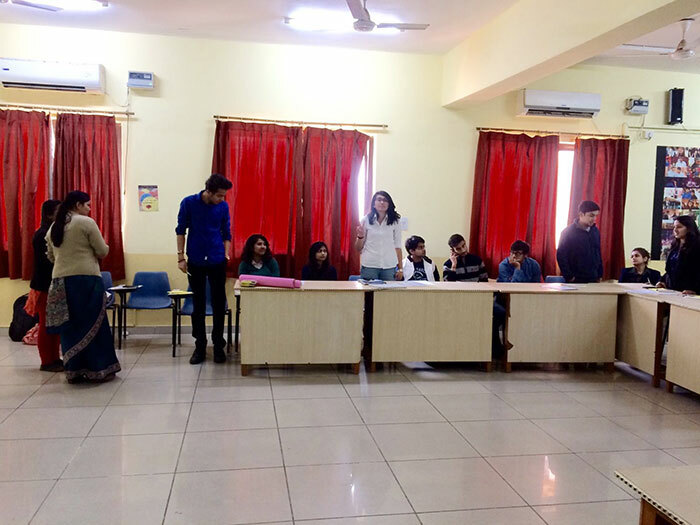 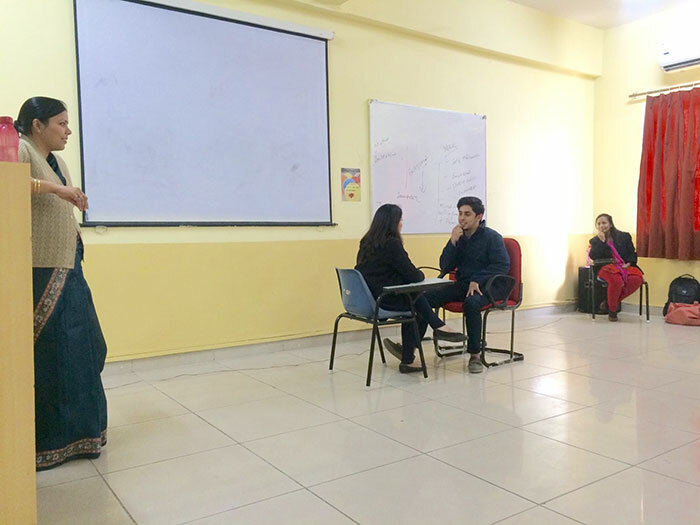 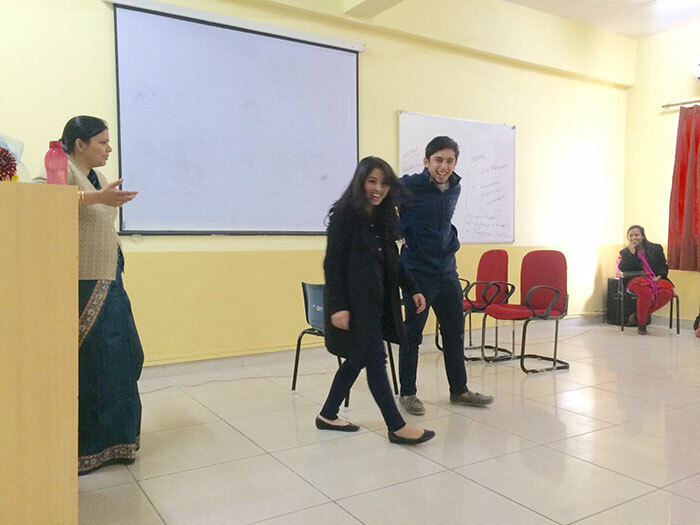 Workshop on 'Personal Branding – Building the Brand called YOU' by Mr. Gaggan Bhatia- Consultant, Pearl Academy School of Creative Business and Dr. Sunita Konwar –Professor, Pearl Academy of Fashion was conducted on December 9, '15. 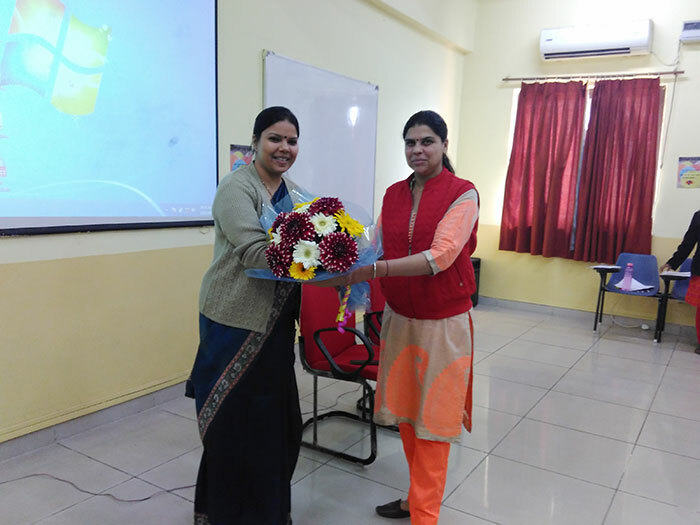 Workshop on Psychometrics by Dr. Lata Singh, Associate Professor and Area Chairperson HR, Institute of Management Studies, Ghaziabad was conducted on February 12, 2016. 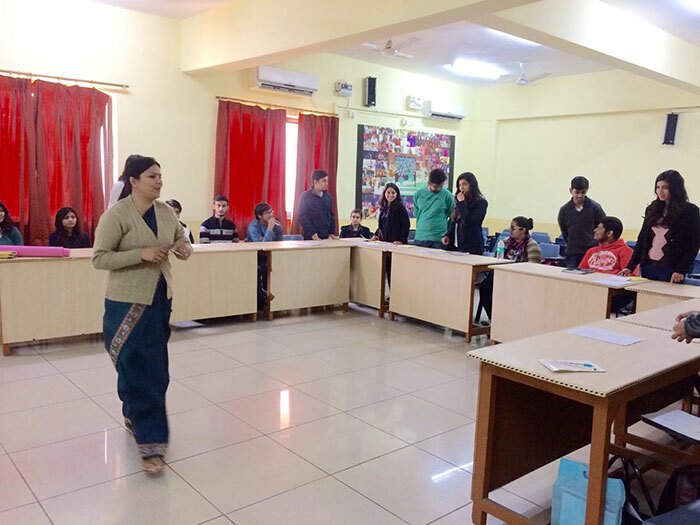 Workshop on ‘Psycho-social competencies necessary to cope with challenges in day -to - day life’ by Ms. Puja Rao Dawar, Counseling Psychologist and Career Advisor and Ms. Astha Mahajan, Eduction Counselor/Life Skills Coach was conducted on July 26, '17. 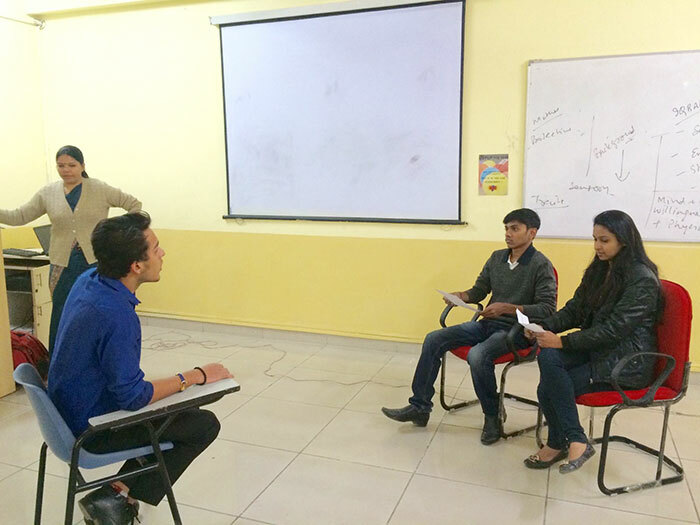 Guest Lecture on Promotion and Marketing Communication was delivered by Mr. Shankar Sharma, on December 16, ’16. 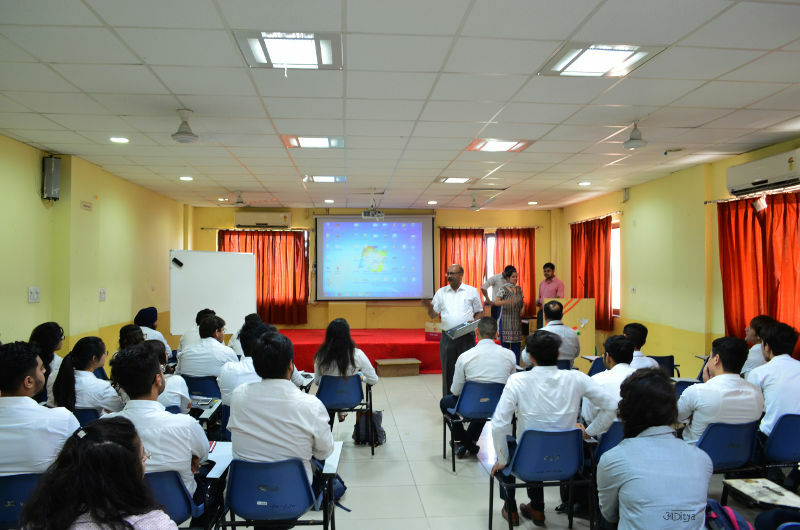 Guest Lecture on Basic Sales Techniques was delivered by Mr. Rajan Malhotra, on December 23, ’16. 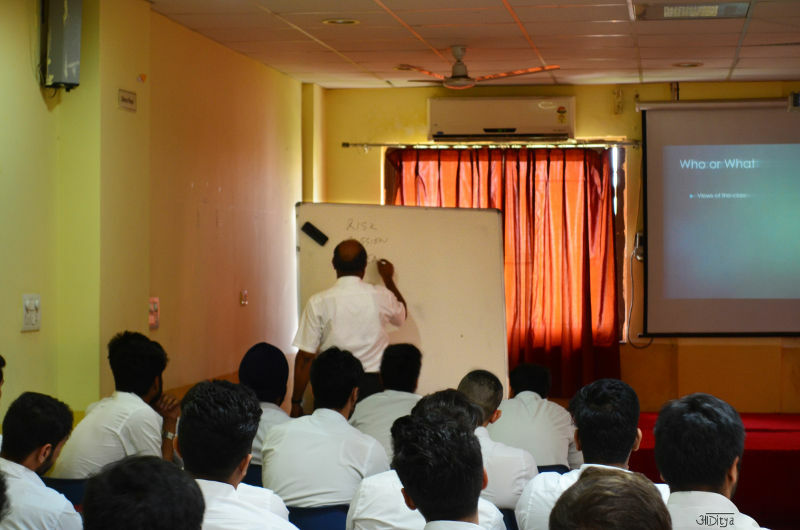 Guest Lecture on Analytical CRM was delivered by Mr. Mohit Mehinderatta, from January 10 - 12, ’17. 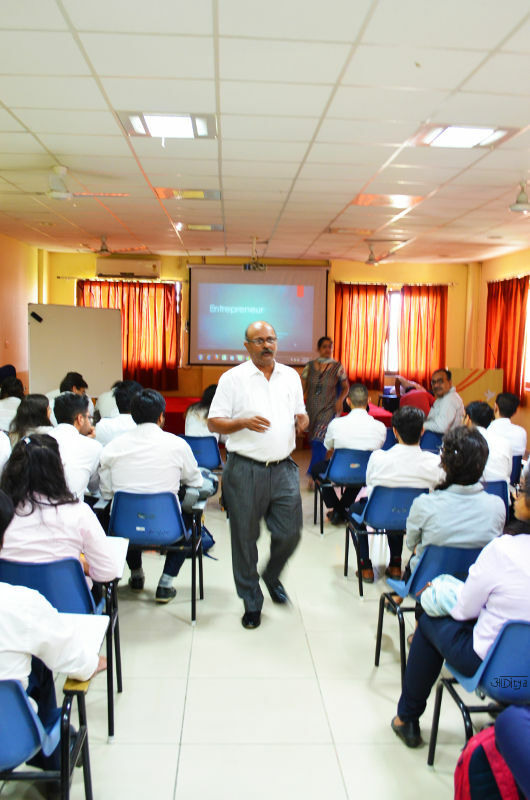 Guest Lecture on Behavioral Skills was delivered by Mr. Gautam Chopra, on January 18, ’17. 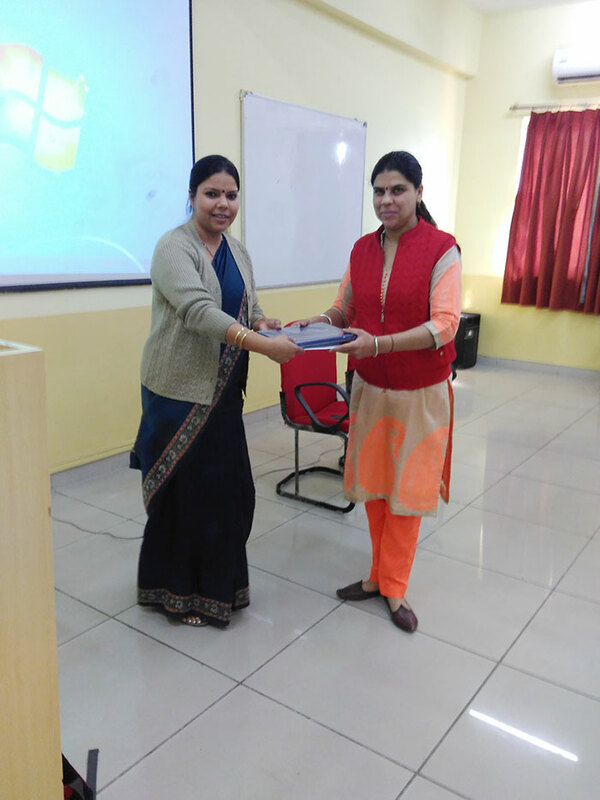 Guest Lecture on HR Practices was delivered by Ms. Deepa Nailwal, on July 13, ’17. 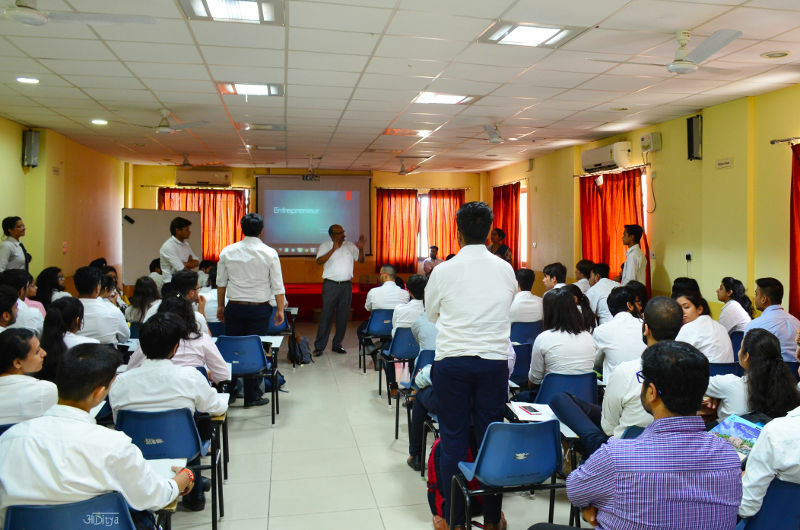 Guest Lecture on Finance Concepts was delivered by Mr. Alok Sharma, on July 14, ’17. 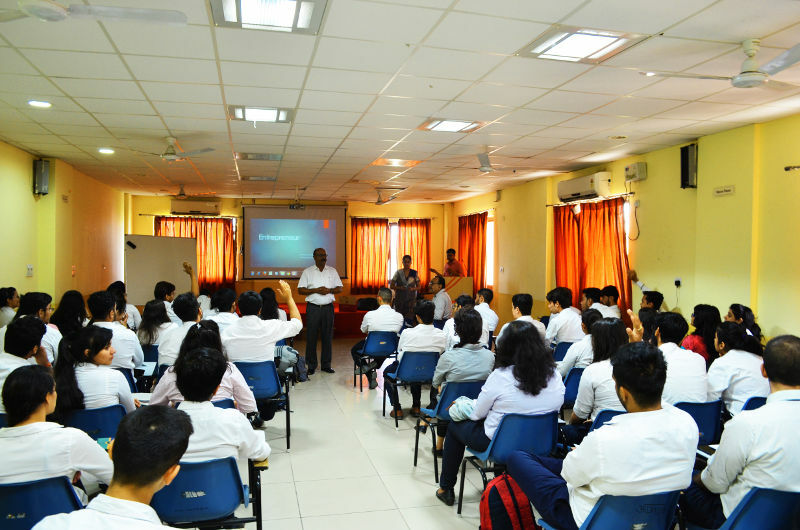 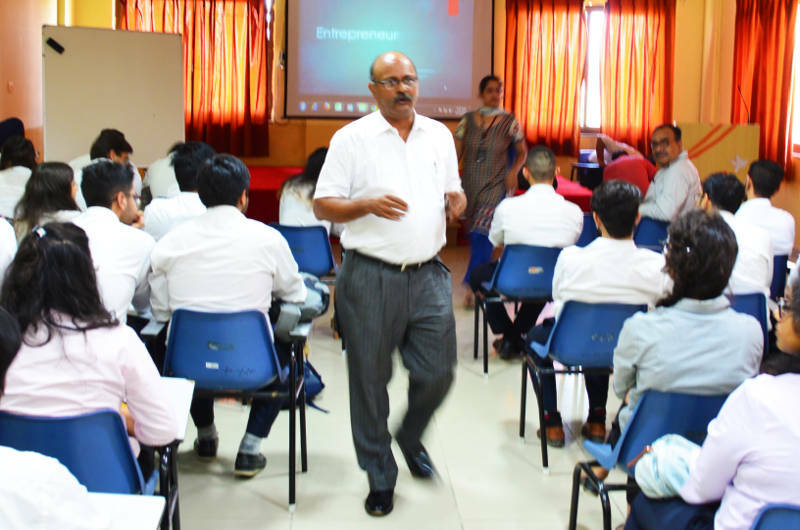 Guest lecture on Business Entrepreneurship was delivered by Mr. Anand Sundaresen on August 18, ’17. 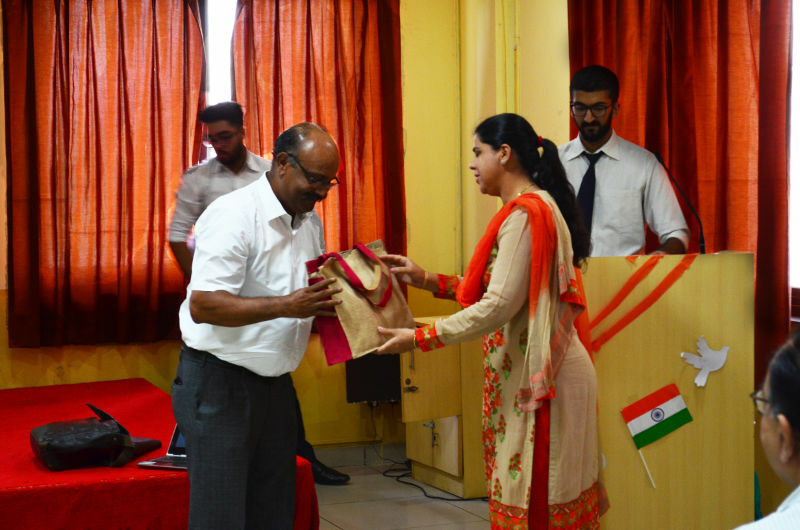 Guest Lecture on Change Management was delivered by Ms. Boishakshi Banerjee on August 21, ’17.